When shipping multiple objects, self-sealing bags can be very handy. Sturdy, clear and long-lasting, they allow you to gather together small objects, thus ensuring that your packaging stays in order! Browse our vast range of size options and find the grip lock bag that is just right for you! Take the stress out of packing. No need for adhesive tape, staples or heat sealing; just slip your items into the polythene bags and close with the grip seal as many times as needed. 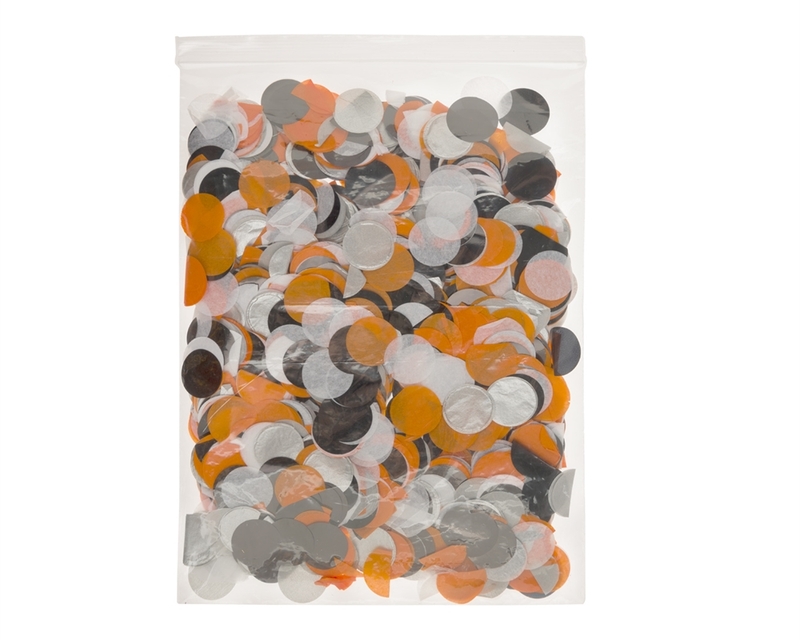 The benefits of our grip-lock plastic bags include their high-quality material and reusable closing system. Their tear resistance ensures a long life, so you can use them as many times as required. These self-sealing bags offer an excellent packaging solution for businesses like hardware stores or craft shops. Polythene bags also increase client satisfaction because they can be used long after the shipping process has been completed.